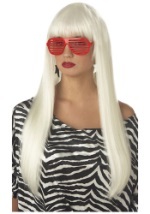 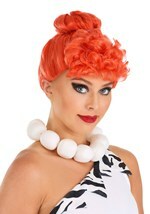 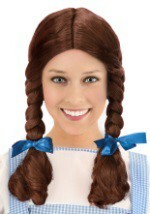 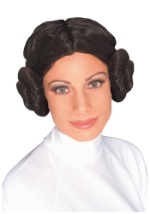 Top off your Halloween costume with a blonde, brunette, redhead, or even a latex cartoon wig! 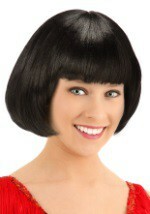 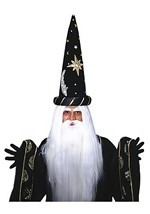 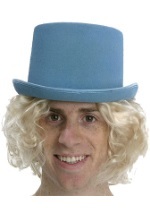 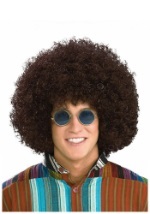 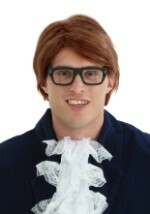 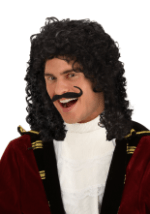 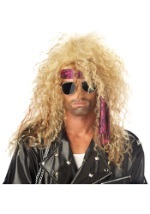 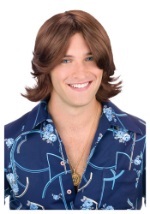 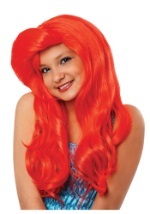 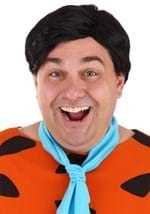 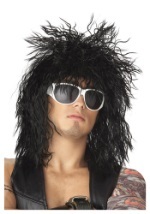 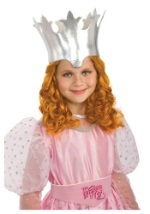 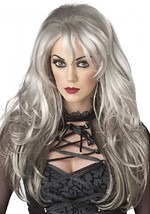 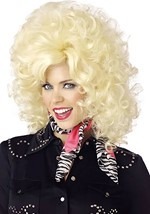 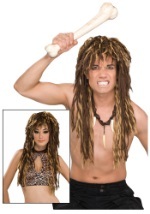 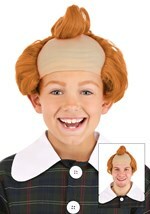 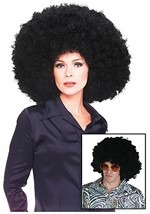 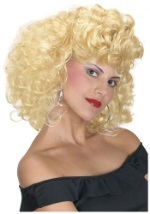 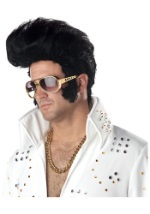 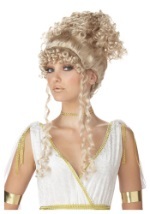 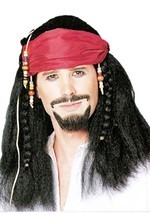 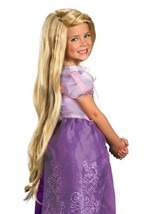 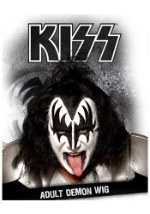 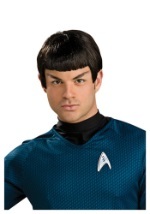 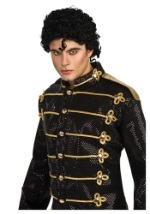 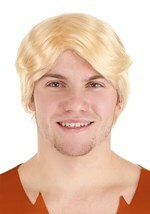 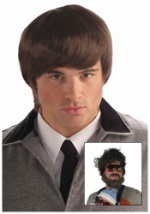 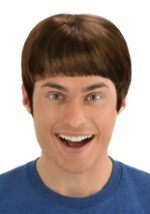 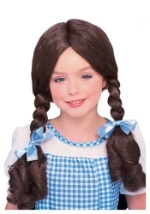 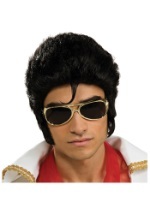 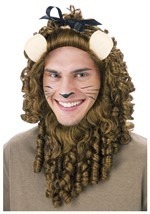 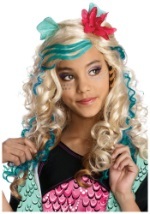 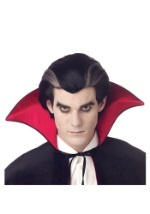 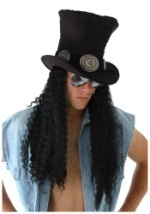 We carry all types of Halloween costume wigs for men, women, and children. 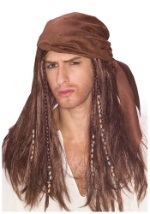 From flapper bobs to unruly pirate manes, we have what your Halloween costume needs.